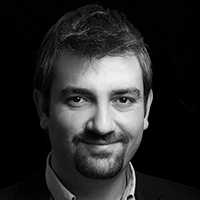 Arda Kutsal, MBA, is the Founder and CEO of Webrazzi, Turkey’s most influential online media publication covering tech startups. With a background as an industrial engineer and software developer, he founded Webrazzi in 2006. He has since been featured on the cover of Forbes Turkey (2010), and in Fortune’s ’40 under 40’ list from 2011-2017. Through Webrazzi’s profiling of tech startups, Arda became an angel investor with a portfolio of successful startups, including two unicorns. He has been interested in blockchain and cryptocurrencies for several years, buying his first Bitcoin in 2014. 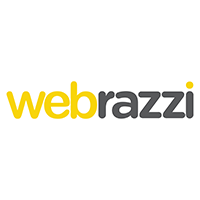 In 2017, he set up Bitrazzi, a global publication covering blockchain and cryptocurrency news under the management of Webrazzi. With Webrazzi, Arda holds regular international conferences including Blockchain Venture Summit and Webrazzi Summit, with an array of prominent speakers from around the world.